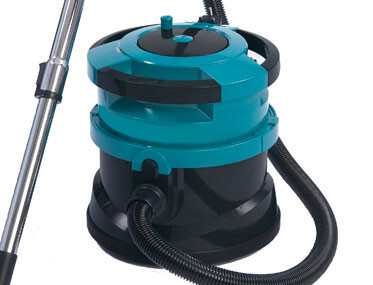 TRUVOX TUB VACUUM – Tub with high filtration vacuum cleaner. Want to see the TRUVOX TUB VACUUM in action? 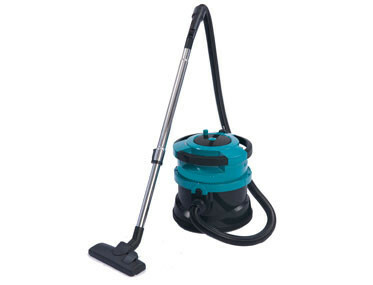 Compact and lightweight tub vacuum that has excellent manoeuvrability ideal for use in healthcare, education and office facilities. 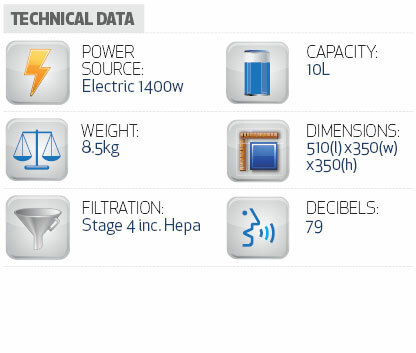 The Truvox Tub Vac utilises 4 stage filtration including HEPA 10 filter that provides a high filtration of all particles of 0.3 microns and larger. 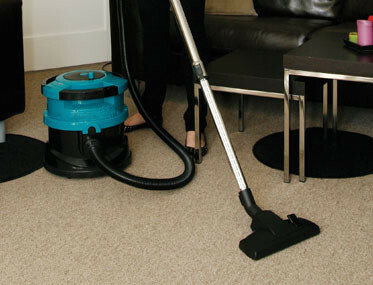 The unit is light and manoeuvrable making it easy to transport between cleaning job, but still has room inside its compact body for a 5 litre dust capacity. 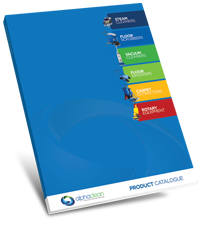 Built in cable rewind prevents tangling and prolongs cable life, while a full bag indicator light notifies the user when the bag needs replacing or there is a blockage; helping to prevent any damage to the motor.